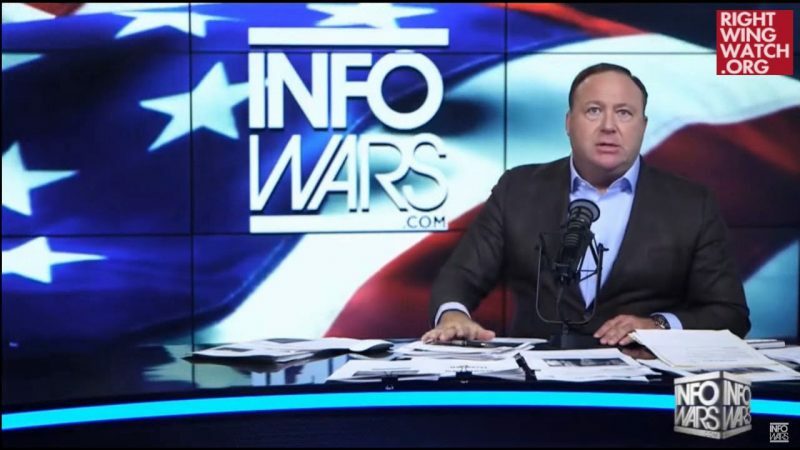 Alex Jones, the conspiracy theorist radio host leading Infowars, claimed this afternoon that he had been chosen to reveal “the super hard, dangerous things up front,” before President Trump will supposedly publish new information detailing global elites’ roles in 9/11 terror attacks. “Trump has them dead to rights. 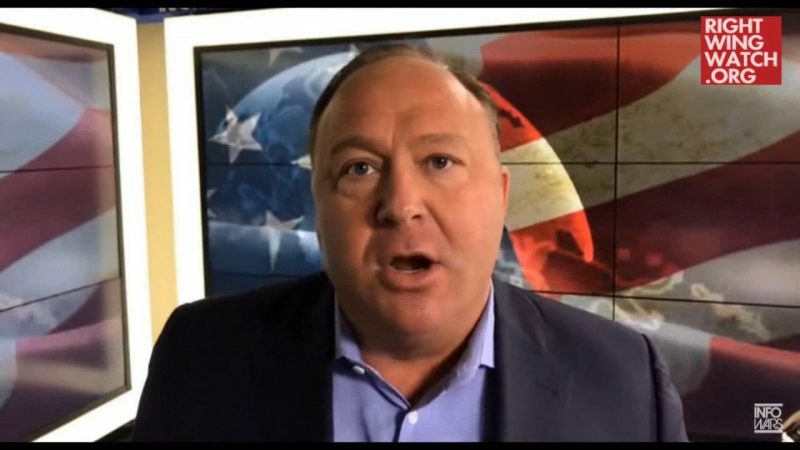 He has all the documents, he has all the admissions, and he’s letting them know, ‘I have the Ace of Spades,’” Jones said. 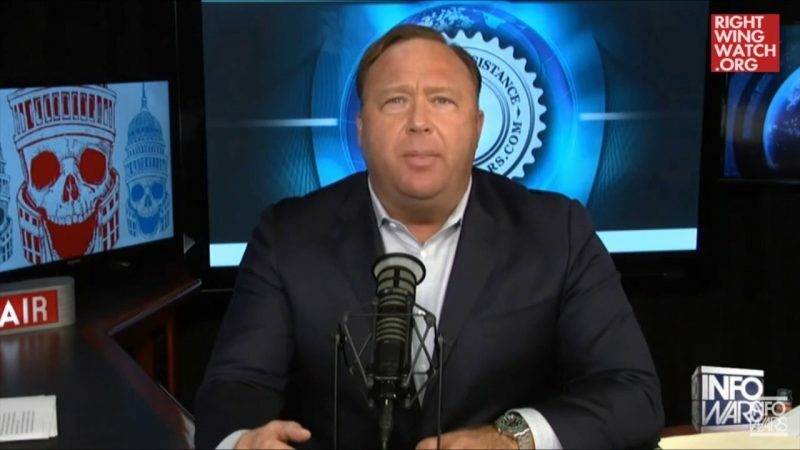 Trump, Jones claimed, “knows everything about this” and said that it must be revealed in order to “strike fear into the deep state.” Trump has a history of toying with 9/11 trutherism.